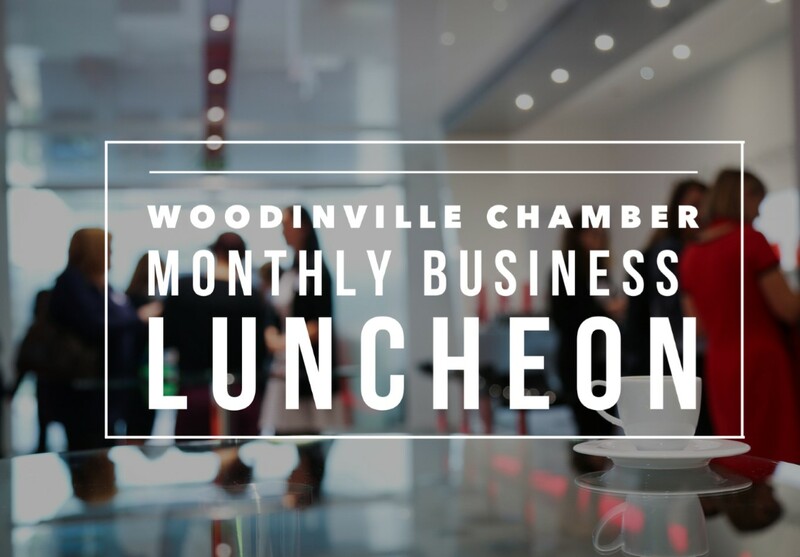 Join us for our June Chamber Business Luncheon where we will celebrate all things CELEBRATE WOODINVILLE! 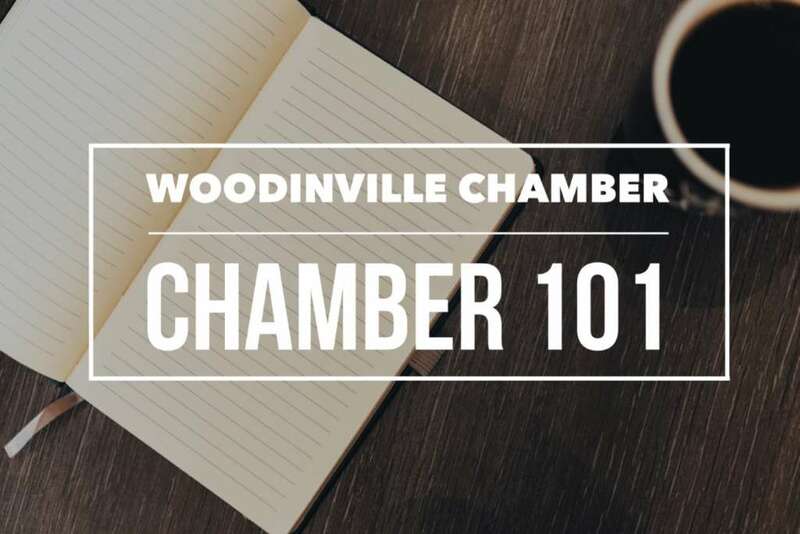 That’s right, it’s time for us to kick off our favorite Summertime event with a sneak peek of the fun – just for you! 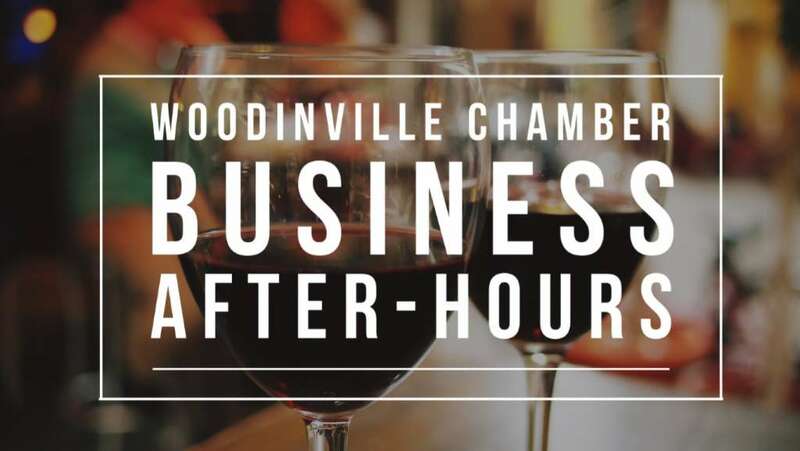 Join us for bites from some of our local Celebrate Woodinville restaurants; sips from Goose Ridge Estate Winery, Patterson Cellars and 20 Corners Brewing; games & activities from our event partners (what will the Firefighters have in store for us this year!? 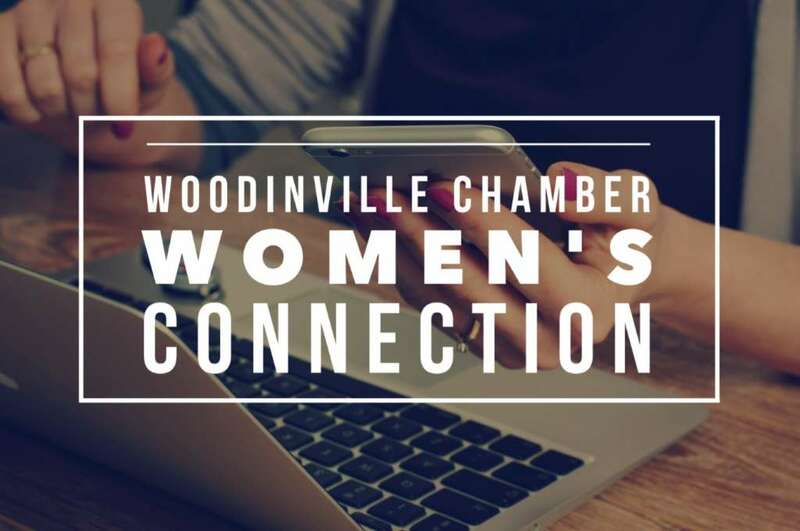 ); and lots of fun from our Platinum & Gold Celebrate Woodinville Sponsors!